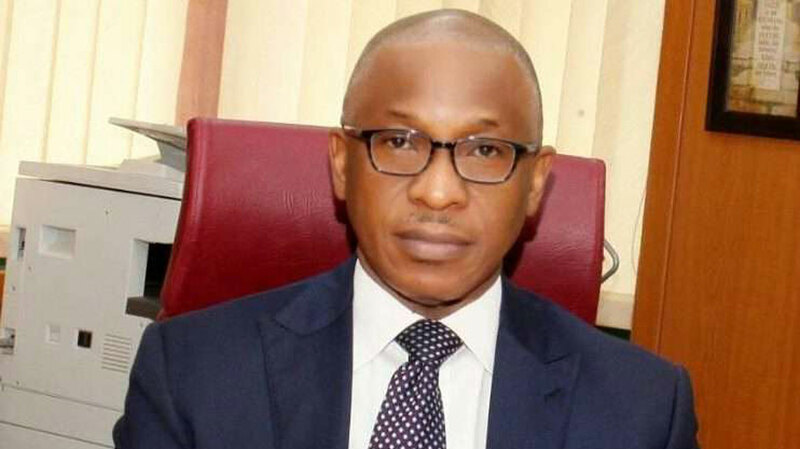 Within the next two months, the Bureau of Public Enterprises (BPE), plans to make public share offerings for some of the privatised state-owned enterprises, in which the Federal Government had diluted a significant amount of its equity. Among those scheduled for the IPOs are; Indorama Eleme Petrochemicals Limited; Skyway Aviation Handling Company Limited (SAHCOL), 100 per cent owned by the Sifax Group; and Nicon Insurance Limited. Under the plan, the IPO for the shares of the Nigerian Machine Tools (NMT), Osogbo, Osun State, will be done next year, BPE Director, Development institution and National Resources, Mr. Joe Anichebe, told journalists on Saturday, at a seminar in Abeokuta, Ogun State. Responding to why many years after the divestment, the Government has not been able to offer the shares of some of the privatised SOEs or list them on the Nigerian Stock Exchange, Anichebe explained, it was a risk the BPE could not afford, as many of the SOEs were not profitable. “You know that the first rule to listing on the Exchange is that you have to be profitable, and we don’t want to risk the money of poor Nigerians by offering IPOs for those companies when they are not being profitable,” he reminded journalists. However, equity market investors are not particularly enthusiastic about the proposed IPOs, saying the offers will be coming at inauspicious time, considering it’s the peak of political uncertainties which had caused persistent downturn in stock market. They would prefer the BPE deferred the IPOs to enable investors prepare for the offers for increased and enhanced participation. 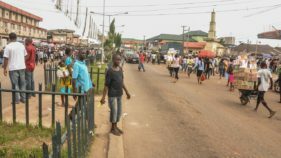 The former Secretary General, Independence Shareholders Association of Nigeria, Adebayo Adeleke, argued that coming at this point time the IPOs may already be targeted at strategic investors, and not retail shareholders because the timing would not attract full participation from local investors. “If BPE wants to float Eleme Petrochemicals at this time, the target market cannot be retail investors that will buy 100-500 units…, they have already shortlisted strategic investors. “They cannot bring it at a time of the year when we are facing election. Why are they in a hurry to float within a month, it has been there for decades, and they want to sell off at this turbulent era, unless you have backdoor arrangement,” he said. A Capital Market expert and Head, Banking and Finance Department, Nasarawa State University Keffi, Prof Uche Uwaleke, who noted that timing, is critical to the success of an IPO. In his opinion, “Regarding the Eleme petrochemical, I think the BPE calendar for coming to the market is in order. This is one company that will galvanise a lot of investors’ interests in view of its potential. Recall that Notore Industries Plc, privatised by Government in 2015, last month took the bull by the horns to list on the NSE, a development that both regulators and stakeholders have applauded as a step in the right direction to lift the stock market. 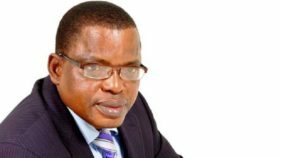 Notore, an agro-allied and fertiliser company, was in dire need of working capital, and achieved a N100.75 billion ($330 million) valuation by listing on the Exchange, with a free float of 16 percent. It listed 1.61 billion ordinary shares at N62.50 each. Notore’s Chief Executive, Onajite Okoloko, told stockbrokers during the listing that the offering will increase access to capital to fund its growth plans. 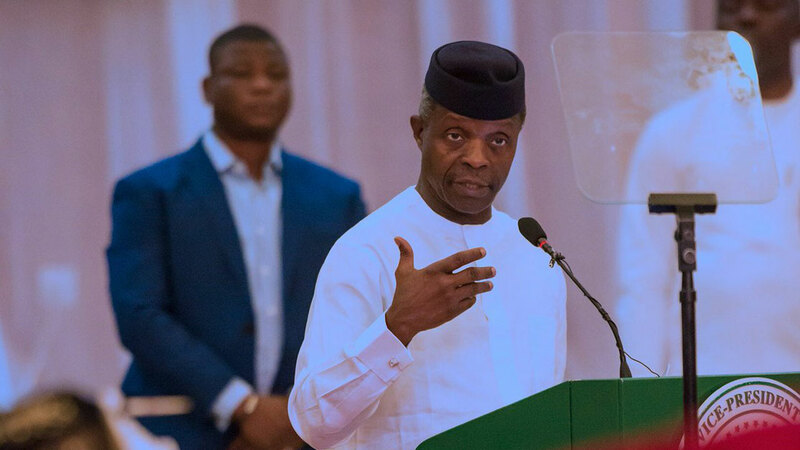 “We have now secured funding to carry out the required Turn-around Maintenance (TAM) programme of the plant, which is expected to be completed by the third quarter of 2019,”he assured. Already, the public is divided on the success of government’s privatisation programme, which began in 1986, with many calling for outright nullification, as many of the enterprises are doing very poorly, and fallen short of their share purchase agreements (SPAs). Anichebe recalled that with over N13 trillion sunk into about 590 SOEs, whose return on investment (RoI) were less than 0.5 per cent, it became obvious that Government had no business running businesses. Indeed, political interference in the daily operation of the SOEs appears to be the main cause of their poor performances, which made it imperative to subject these enterprises to the discipline of market forces through privatisation. But whether privatisation will lead to the desired transformation of an enterprise depends heavily upon the creation of a suitable institutional framework. In the case of the nation’s power sector, Nigerians are unanimous the objectives have failed. However, the BPE argued that power failure is more a case unfulfilled promises by both the government and the investors. Regardless of its adoption by many countries, privatisation of SOEs is one of the recommendations of the World Bank, and International Monetary Fund (IMF) for developing nations, and is in fact, a condition for receiving their funds. Due to the loan agreements and pressures from the international lenders, countries, including Nigeria began the process with the implementation of a Structural Adjustment Programme (SAP), which included the divestiture of government’s interests in the SOEs.